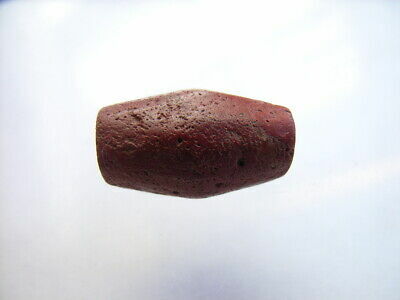 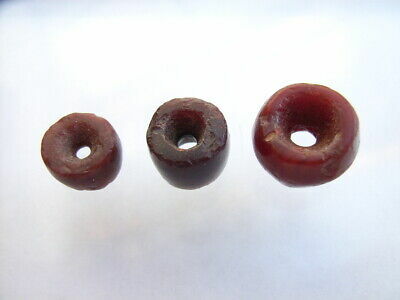 3 Ancient Neolithic Red Jasper Beads, Stone Age, RARE !! 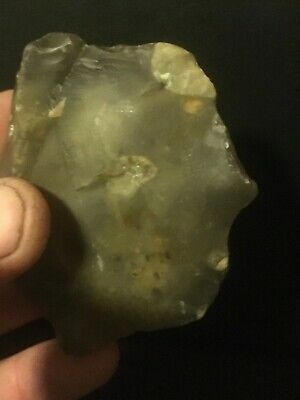 TOP !! 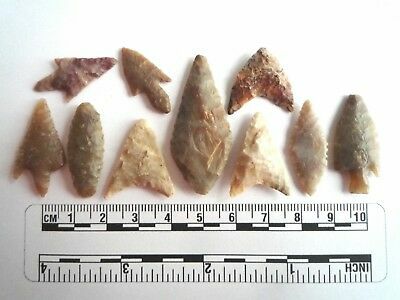 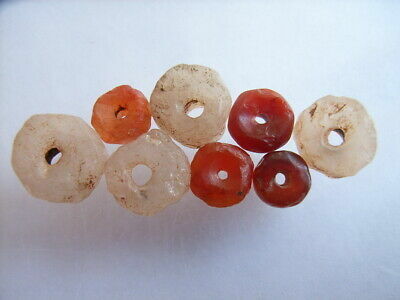 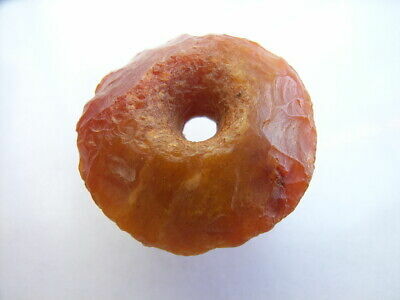 5 Ancient Neolithic Carnelian Beads, Stone Age, RARE !! 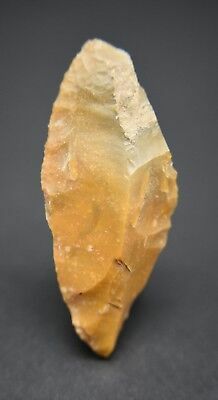 TOP !! 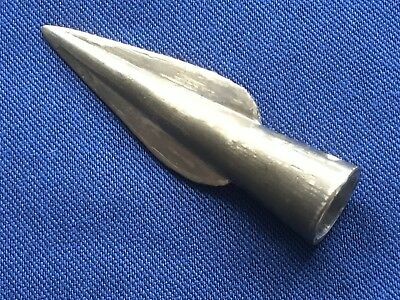 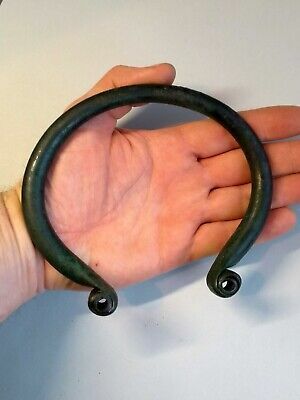 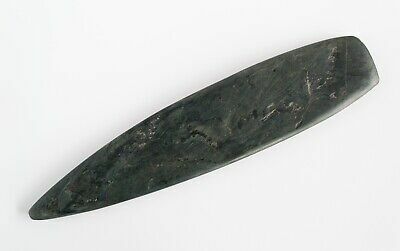 Bronze Age Knobbed Sickle Blade. 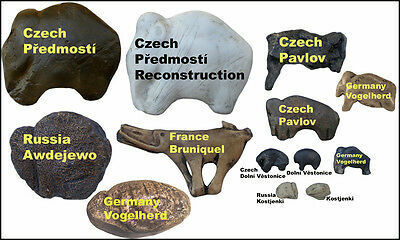 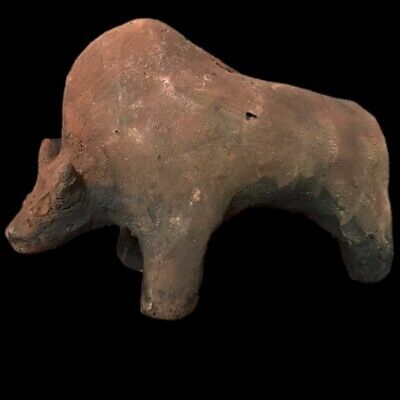 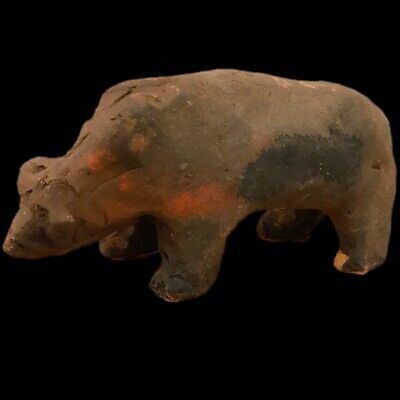 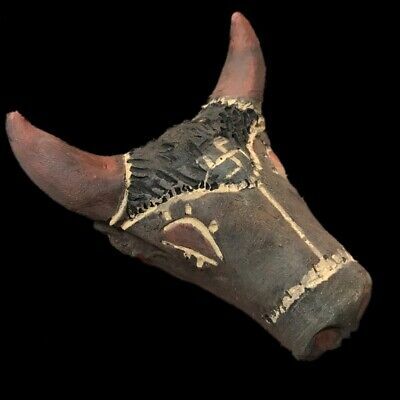 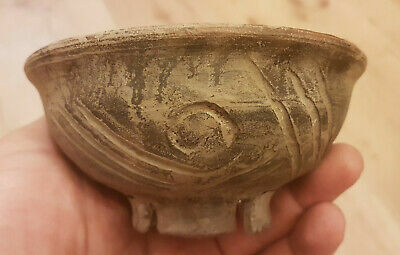 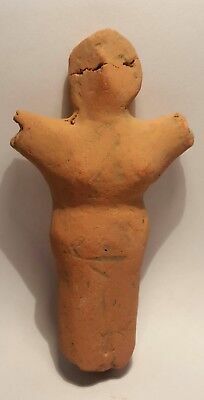 2nd millennium BC. 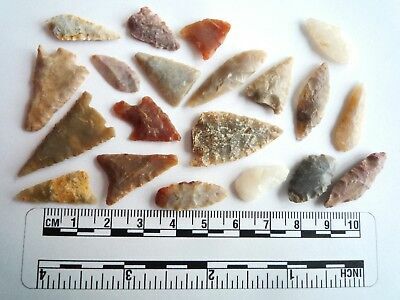 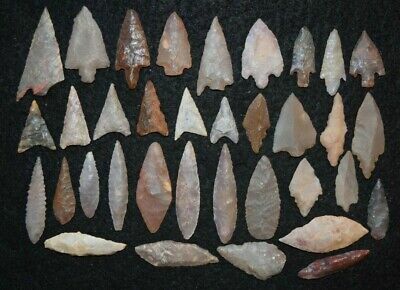 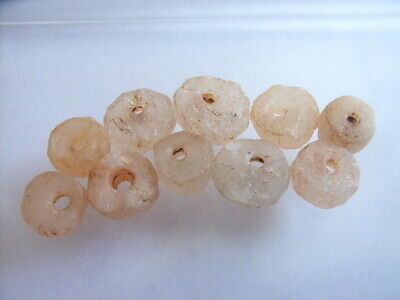 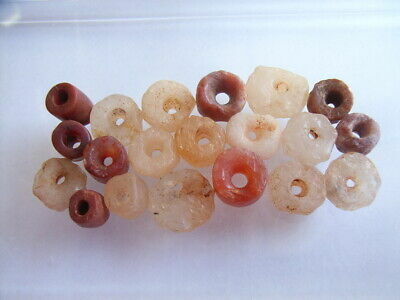 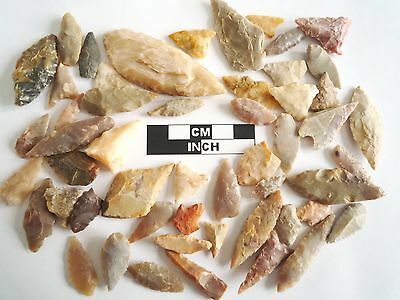 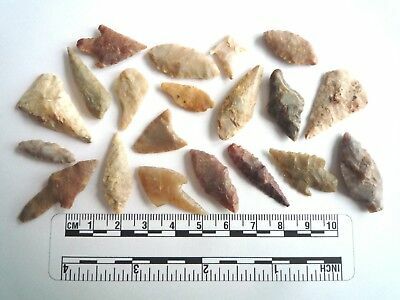 20 Ancient Neolithic Carnelian, Quartz Beads, Stone Age, RARE !! 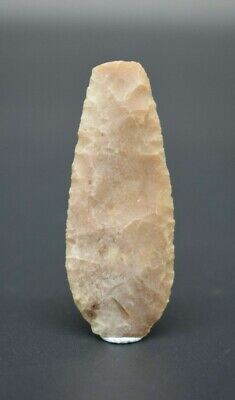 TOP !! 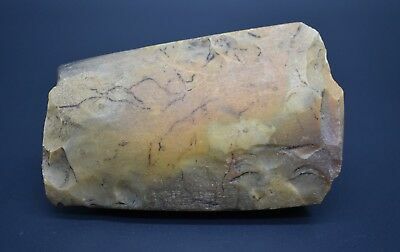 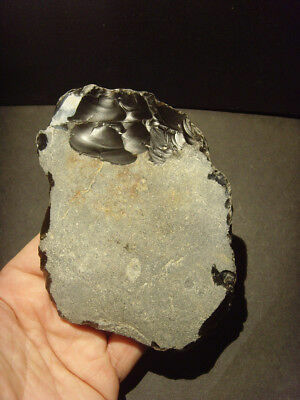 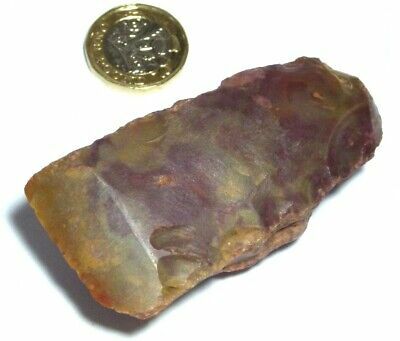 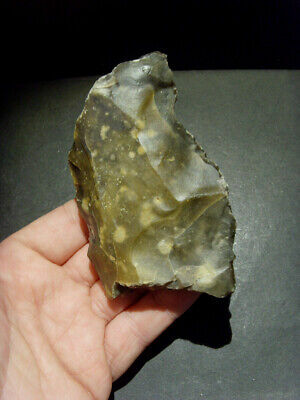 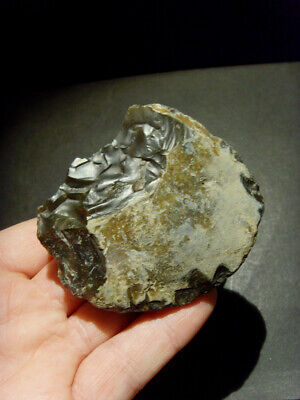 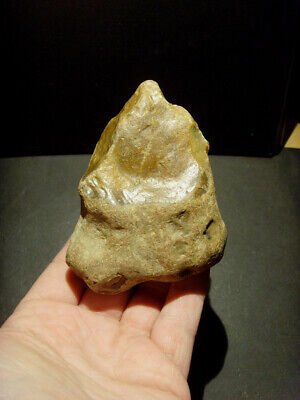 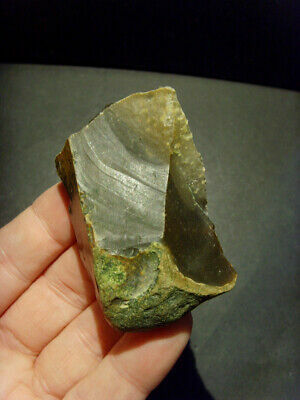 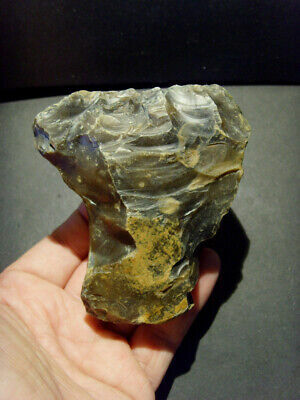 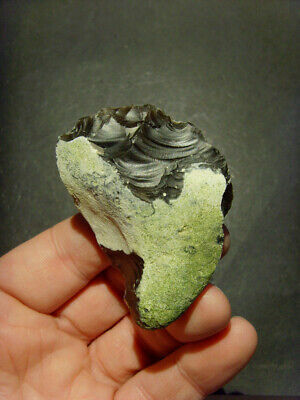 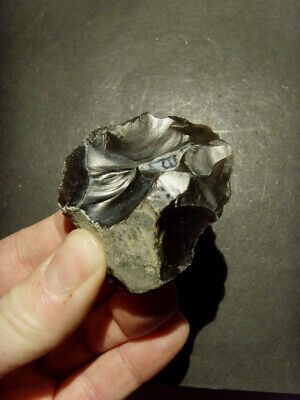 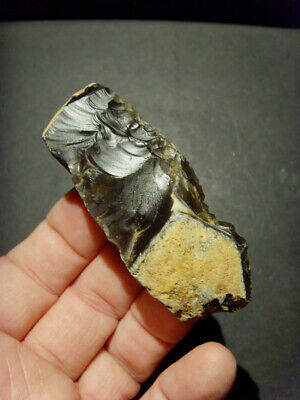 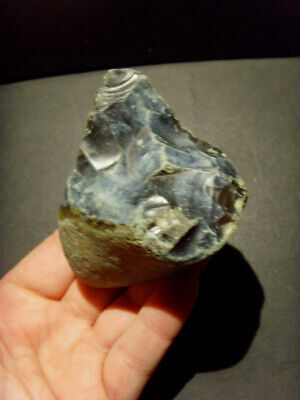 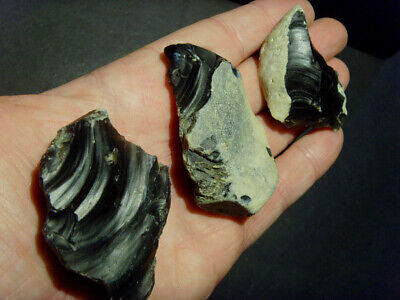 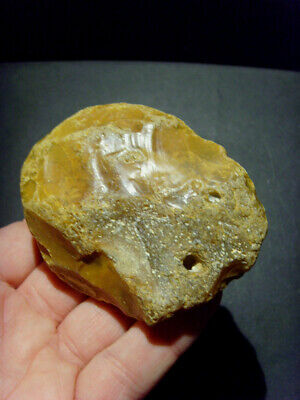 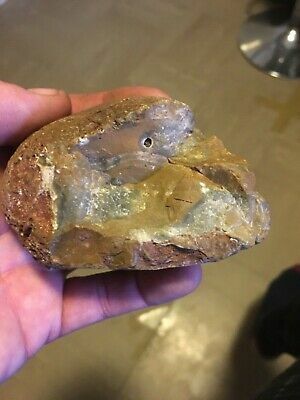 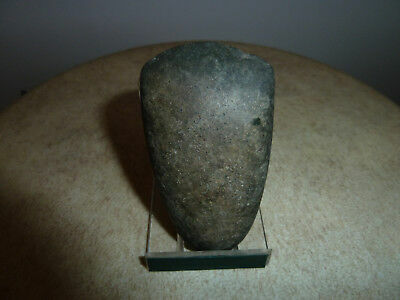 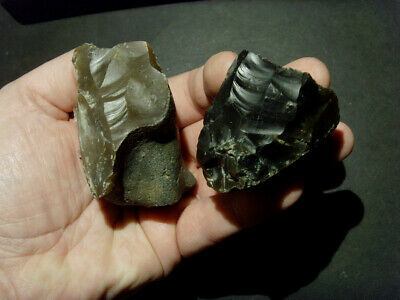 400,000+ year old CLACTONIAN Hammerstone - near Swanscombe, ENGLAND! 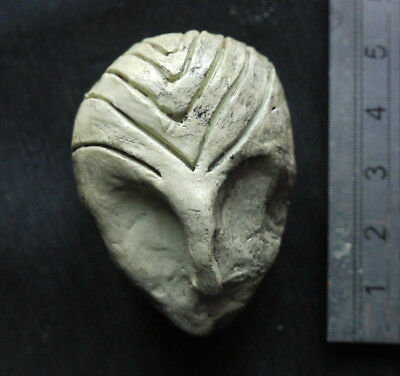 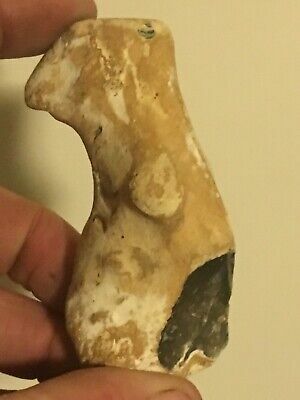 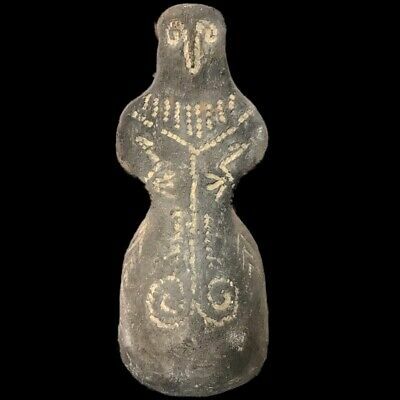 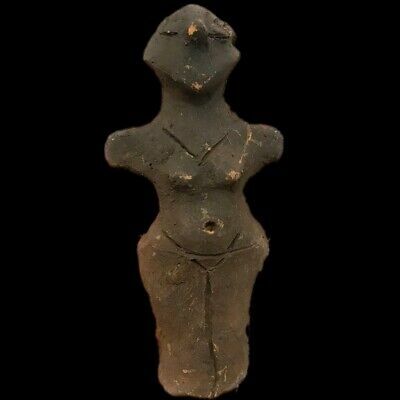 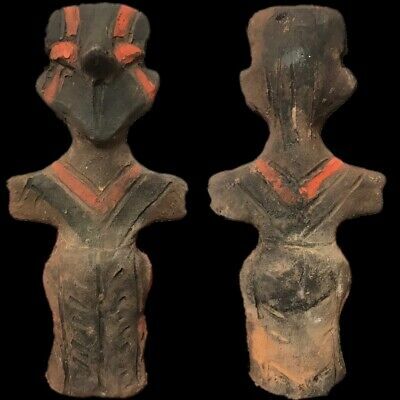 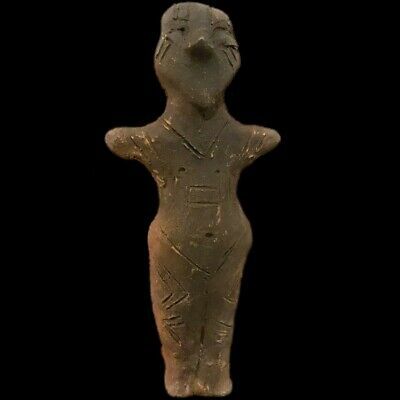 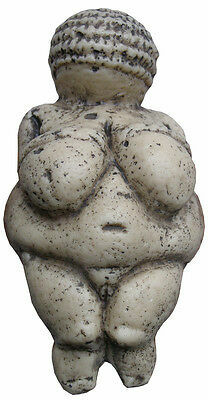 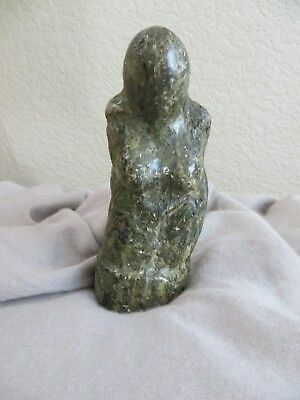 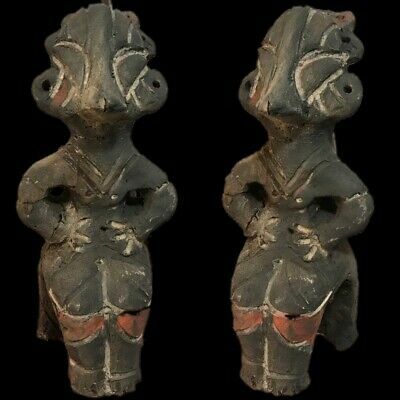 Neolithic or older Idol Venus Female Idol Goddess Statue, Asia or Europe? 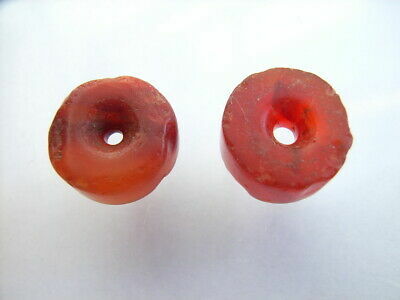 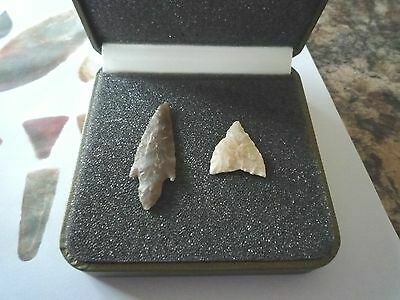 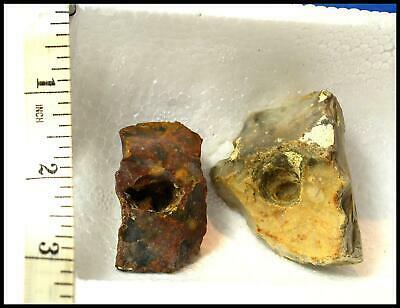 2 Ancient Neolithic Rock Crystal Beads, Stone Age, RARE !! 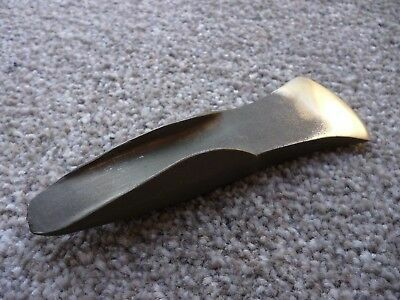 TOP !! 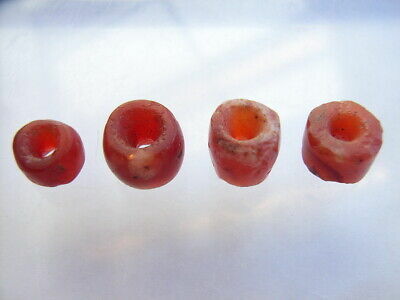 4 Ancient Neolithic Carnelian, Red Jasper, Stone Beads, Stone Age, RARE !! 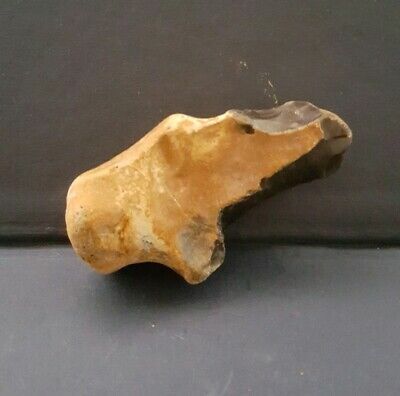 TOP!! 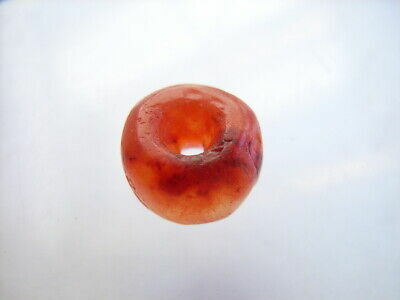 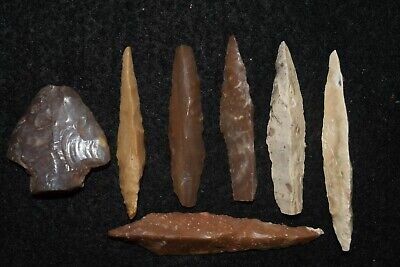 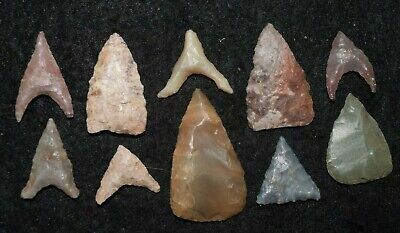 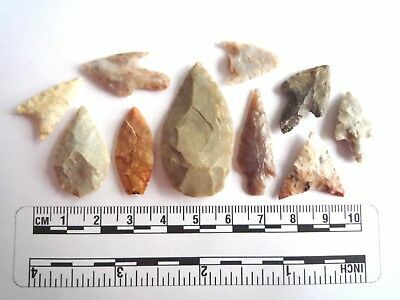 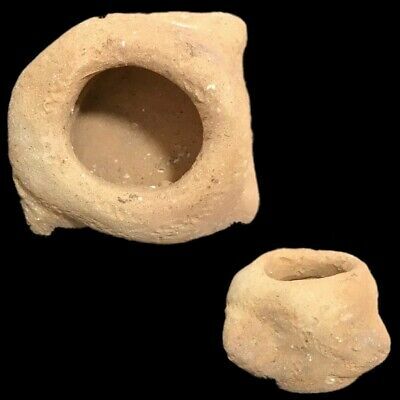 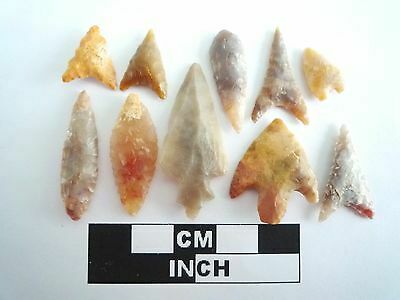 4 Ancient Neolithic Carnelian, Agate Beads, Stone Age, RARE !! 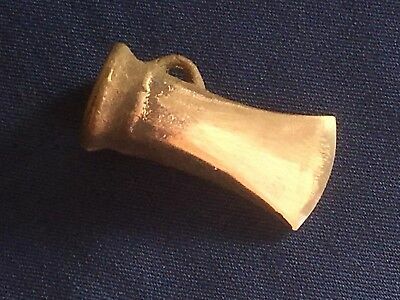 TOP !! 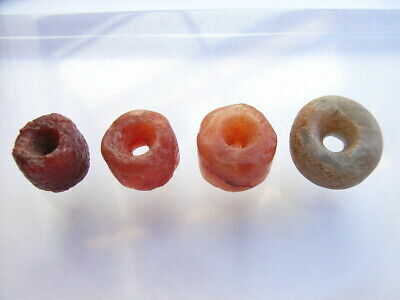 4 Ancient Neolithic Calcedony Beads, Stone Age, RARE !! 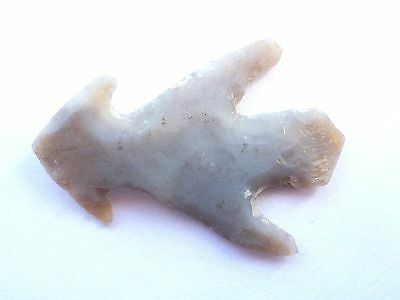 TOP !! 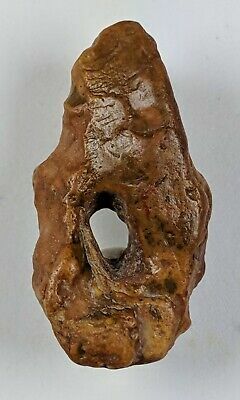 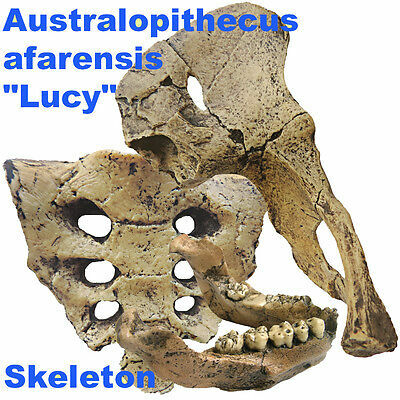 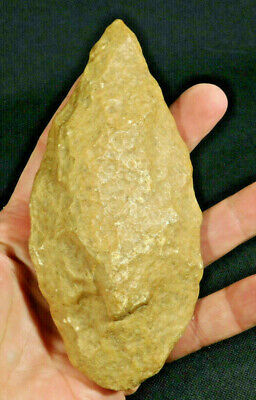 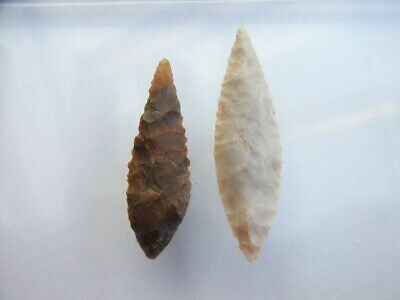 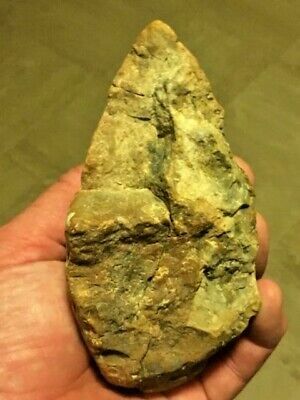 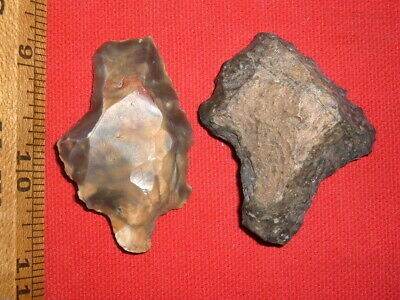 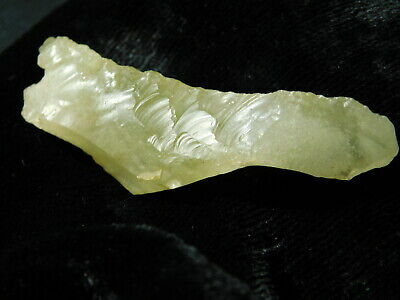 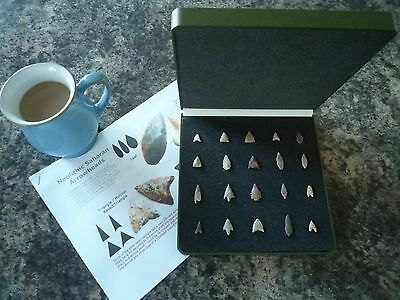 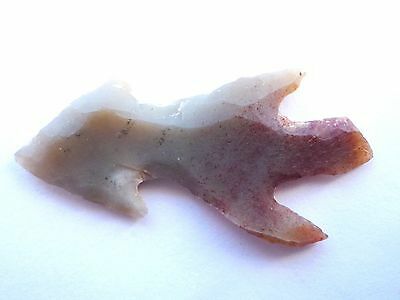 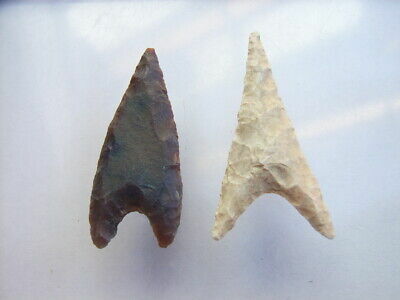 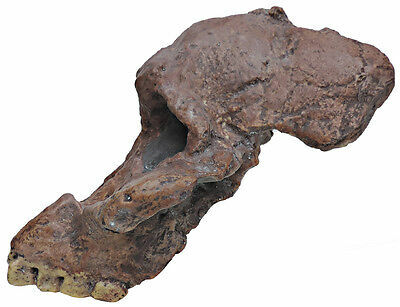 Tremendous Neanderthal Amulet, Miniature Biface Hand Axe.